Countdown clocks are ticking this morning at NASA’s Kennedy Space Center in Florida, where a SpaceX Falcon 9 rocket awaits liftoff at 12:31 p.m. EDT from Launch Complex 39A. 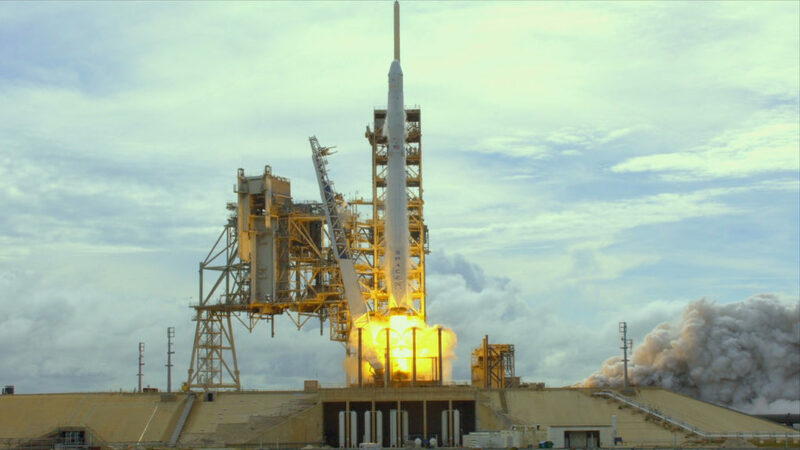 Atop the rocket is a SpaceX Dragon spacecraft packed with more than 6,400 pounds of science research, crew supplies and hardware bound for the International Space Station. Be sure to join NASA’s Launch Blog or NASA TV at noon Eastern for frequent updates from the countdown. 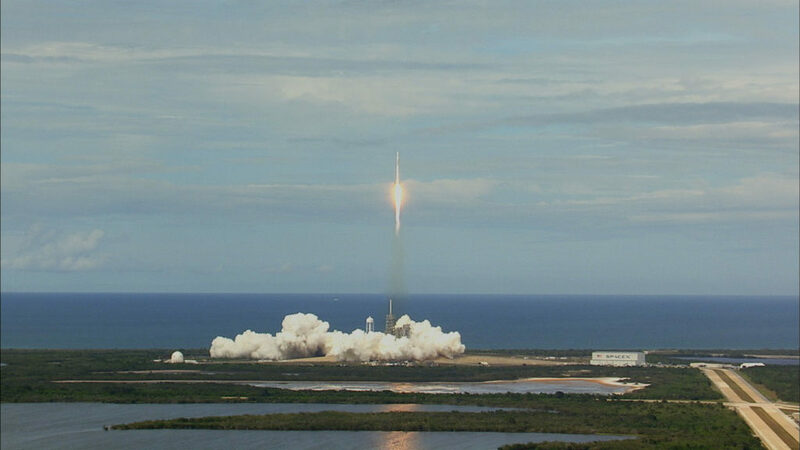 Liftoff of the SpaceX Falcon 9 rocket and Dragon spacecraft on a mission to deliver supplies to the International Space Station is scheduled for Monday, Aug. 14 at 12:31 p.m. EDT. 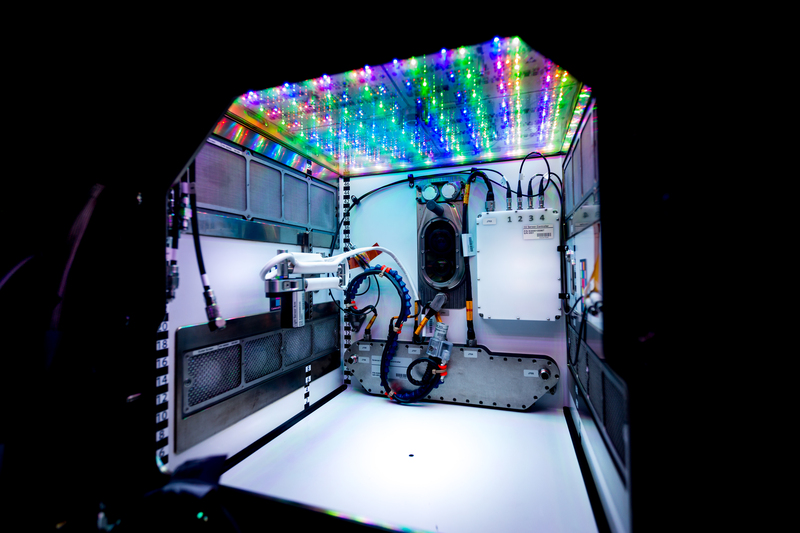 This will be the company’s twelfth commercial resupply mission to the orbiting laboratory. Liftoff is scheduled for 12:31 p.m. EDT from Launch Complex 39A at NASA’s Kennedy Space Center in Florida. 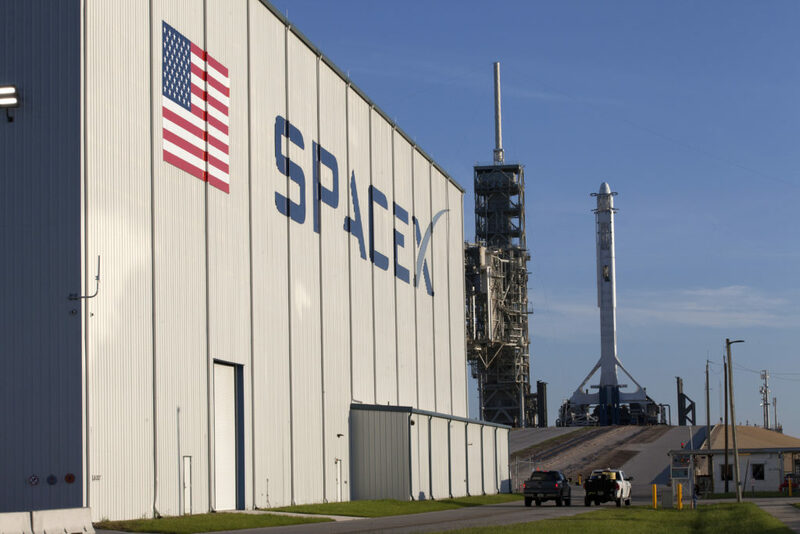 This will be SpaceX’s twelfth commercial resupply mission to the International Space Station. Meteorologists with the U.S. Air Force 45th Space Wing are predicting a 70 percent chance of favorable weather for liftoff of the SpaceX Falcon 9 rocket carrying a Dragon spacecraft. Launch of the company’s twelfth commercial resupply mission to the International Space Station is scheduled for Monday, Aug. 14 at 12:31 p.m. EDT from Launch Pad 39A at NASA’s Kennedy Space Center in Florida. Rain and thunderstorms are expected today and through the weekend, especially in the afternoon – a familiar summer weather pattern for Florida’s Space Coast. Heading into Monday, cumulus clouds and flight through precipitation are forecasters’ primary launch weather concerns, but the early afternoon launch time is helpful. NASA’s Tracking and Data Relay Satellite-M (TDRS-M) has passed two more milestones as preparations continue toward liftoff. Launch of the newest addition to the agency’s TDRS constellation is slated for Aug. 18 at 8:03 a.m. EDT from Space Launch Complex 41 at Cape Canaveral Air Force Station in Florida. Processing activities at the Astrotech payload processing facility in nearby Titusville wrapped up with the TDRS-M spacecraft safely encapsulated in the payload fairing that will protect it through the early minutes of liftoff. 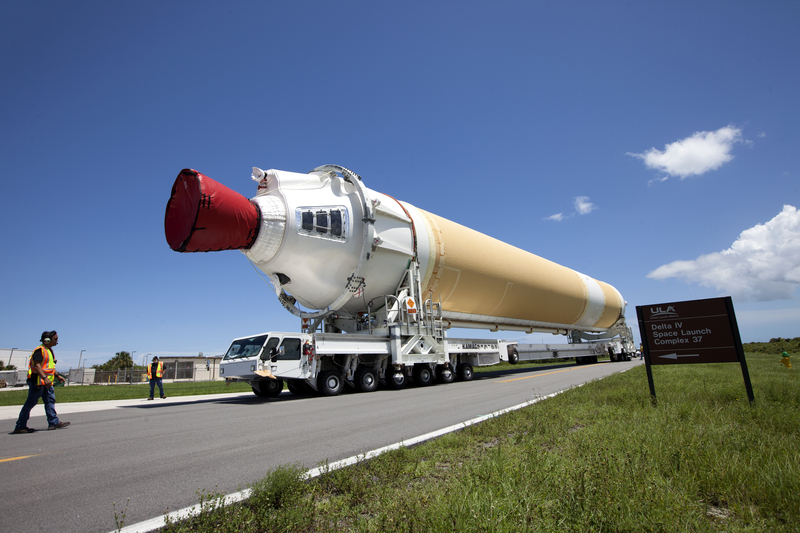 The fairing arrived at the launch complex Aug. 9 after an early morning move from Astrotech. Now in position atop the United Launch Alliance Atlas V rocket, the vehicle and spacecraft will undergo additional testing ahead of launch. 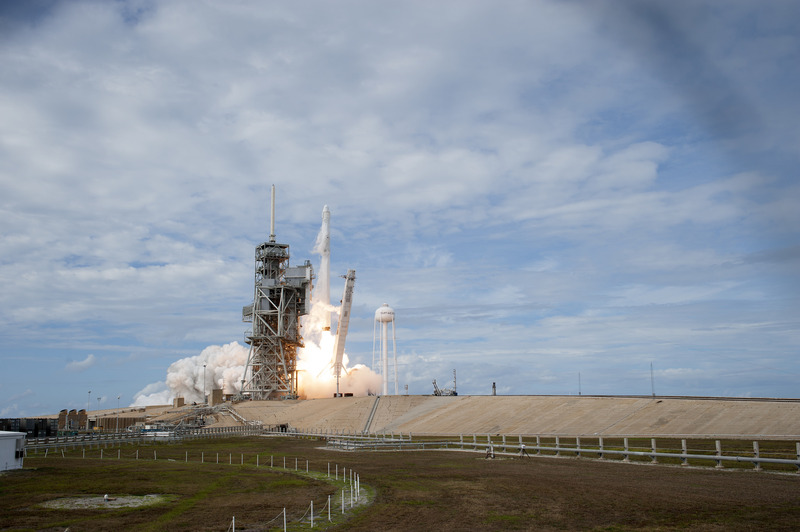 The next SpaceX cargo resupply mission to the International Space Station (CRS-12) is now targeted for launch Monday, Aug. 14 at 12:31 p.m. EDT. The launch date would result in a grapple of the Dragon spacecraft on Aug. 16 at approximately 7 a.m. EDT by astronauts Jack Fischer of NASA and Paolo Nespoli of ESA (European Space Agency). The Omni S-band antenna on NASA’s Tracking and Data Relay Satellite (TDRS-M) has been successfully removed and replaced at Astrotech Space Operations in Titusville, Florida. An unrelated electrostatic discharge incident has also been resolved, and launch processing has resumed. The spacecraft has been moved from the fueling stand and is now mated to the launch vehicle adapter as part of integrated operations with ULA. 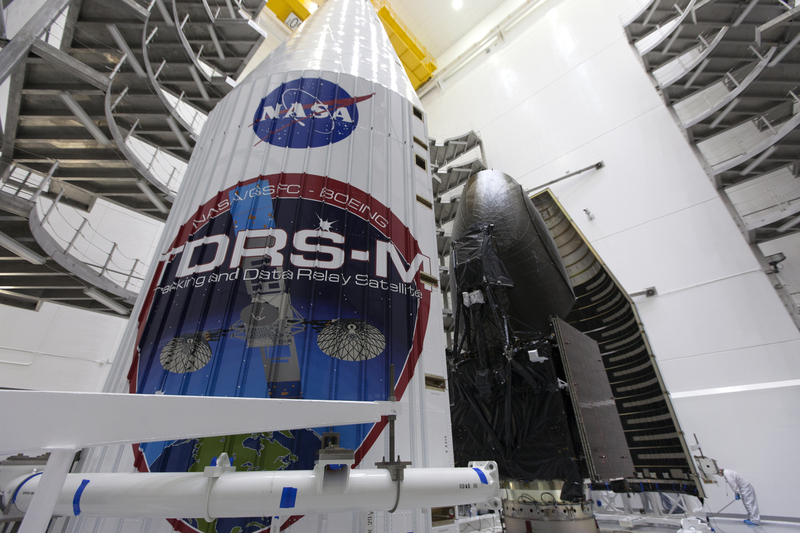 The TDRS-M spacecraft is flight ready, and the Eastern Range has recently approved Aug. 18 as the launch date. NASA, Boeing, and United Launch Alliance (ULA) are targeting a 40-minute launch window that would open at 8:03 a.m. EDT. 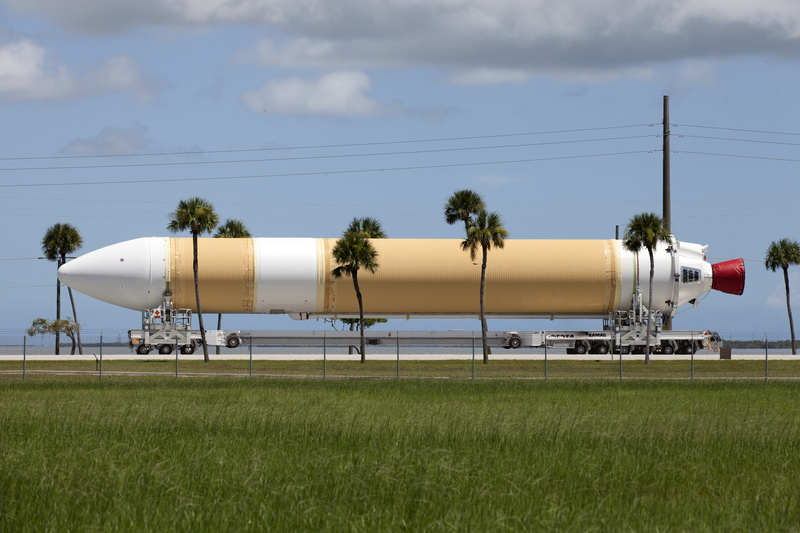 TDRS-M will launch on an ULA Atlas V rocket from Cape Canaveral Air Force Station in Florida. Two of the three common booster cores comprising the rocket’s first stage have arrived on the company’s Mariner ship, which delivered the components to Port Canaveral in Florida. 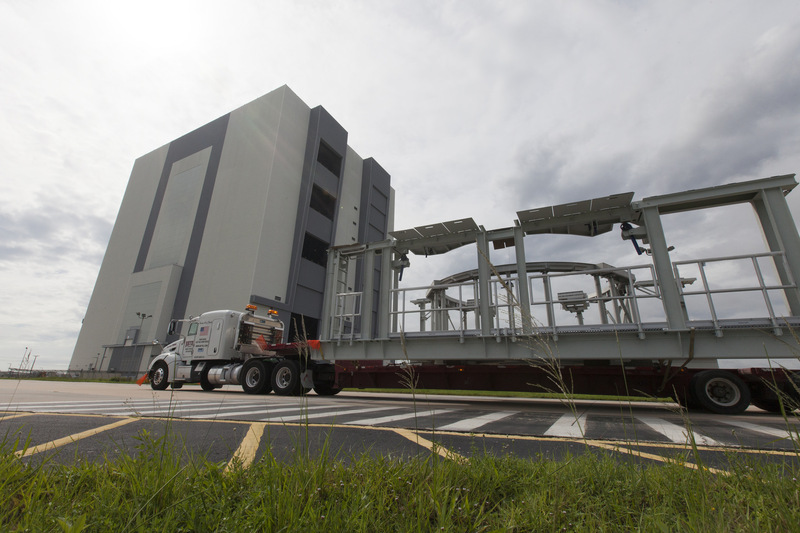 From there the cores were offloaded and transported to the Horizontal Processing Facility at Cape Canaveral Air Force Station’s Space Launch Complex 37.